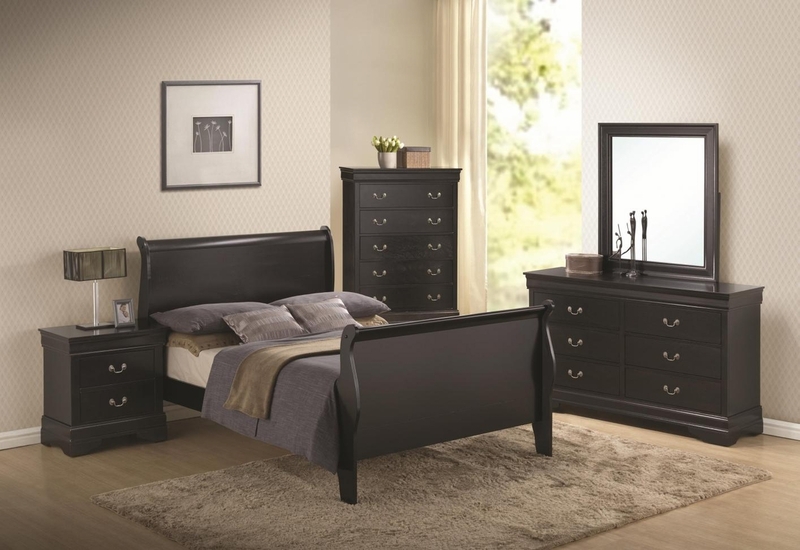 Give yourself all the storage space you need in your bedroom with this tall five drawer chest. 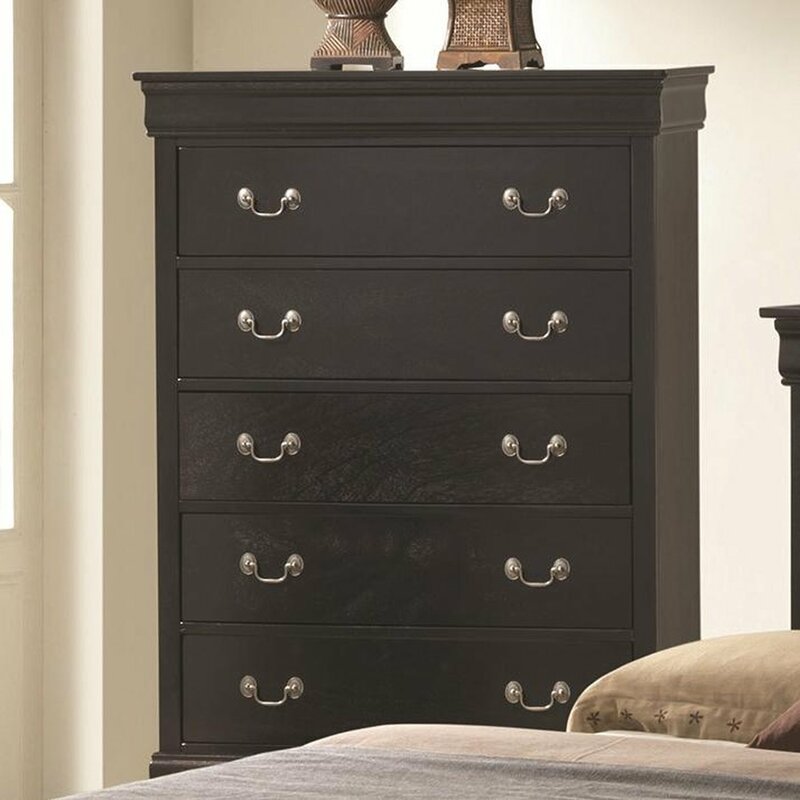 The vertical design of this chest of drawers takes up less space, but still offers great storage capabilities. Five drawers provide ample space for all of your clothes, bedding and linens.